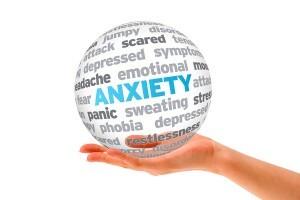 Great article from Wellnessbin about how food items and habits can make anxiety worse. Think wisely before you make food choices. Your body will love you for it! Think Fresh, Live Local, Eat Healthy with Freshalicious. Love this video with Stacey Fokas from the local farmers market. 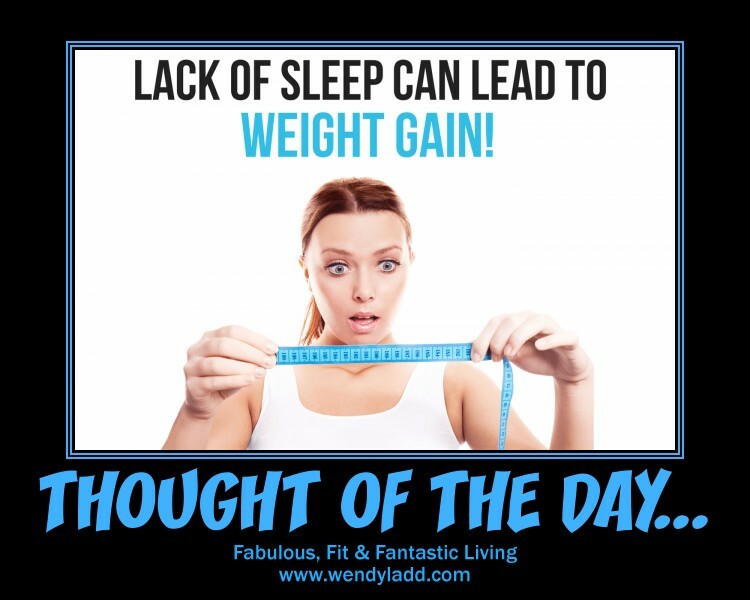 Do you ever find that when you are feeling over weight you then notice you haven't been sleeping properly? Have many stressful events been happening in your life and suddenly those couple pounds crept up on you? When you are tired do you find you go for whatever’s going to be easy and make you feel better in the moment? Is a bad choice of high fat, high carb foods? Make a commitment to yourself to get those 8 hours of sleep. It will lower your level of cortisol and You will make better food choices. Your will power will be higher and our body will Thank You for it.